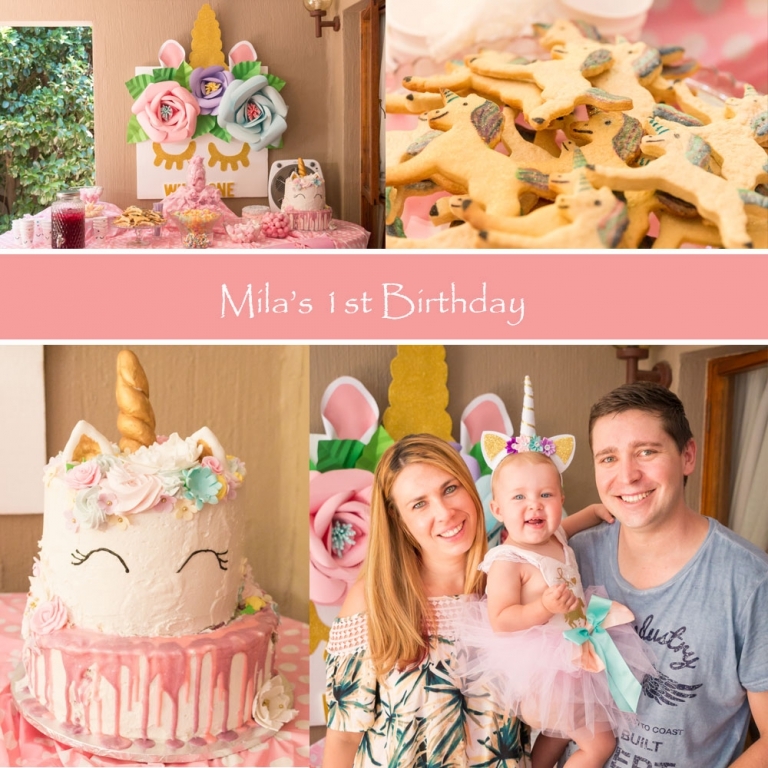 I recently photographed Mila’s 1st Birthday party and it was such as a special day spent with family & friends. Mommy & Daddy celebrated this special event by inviting all the special people in your life to spend the day with you!! 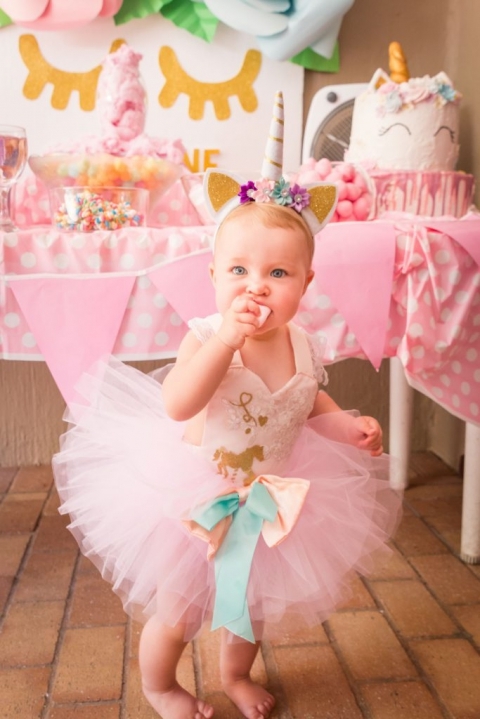 From a cake smash, to swimming and jumping on the jumping castle, it was truly a day was filled with fun & laughter! 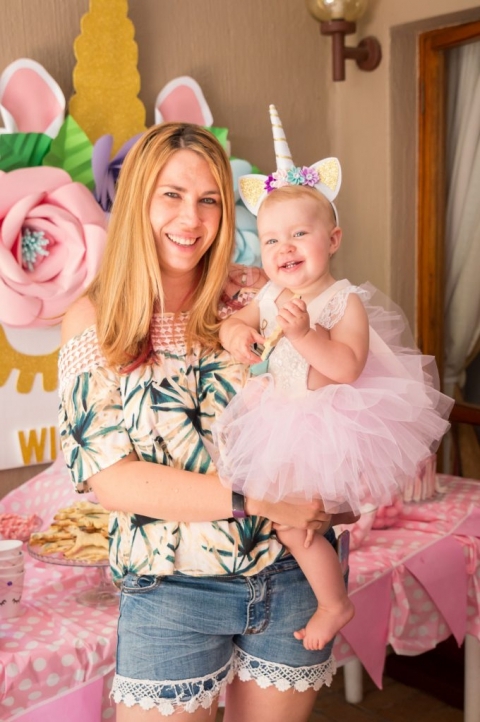 It was lovely meeting you and your family, you are such a happy little girl. May you always bring so much joy to everyone around you!! I was invited to the prestigious Palazzo Hotel in Fourways, to attend the Durbanville Hills food & wine pairing evening. When I arrived at the Rosa venue, the set up was beautifully; ready for guests to arrive. We were introduced to the talented chef’s who compiled an amazing menu to compliment the wines for the evening. Then Durbanville Hills ambassador introduced himself and all the amazing wines of the evening. There was lots of amazing food, wine, fun & laughter all around the room.